With a new Fab 5 tasked to do makeover missions, the Emmy-winning show is back as a Netflix Original series! 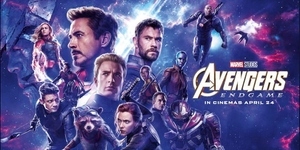 In a time when America stands divided and the future seems uncertain, a team of five brave men will try to bring us closer together with laughter, heart... and just the right amount of moisturizer. 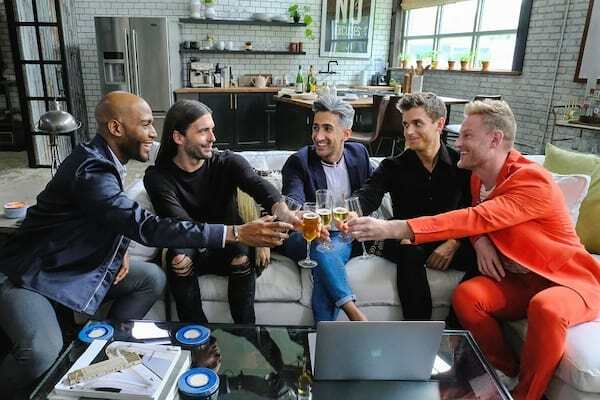 Fifteen years ago, Queer Eye for the Straight Guy revolutionized reality television, channeling national conversations about gay-and-straight relations through the prism of a lifestyle makeover series. 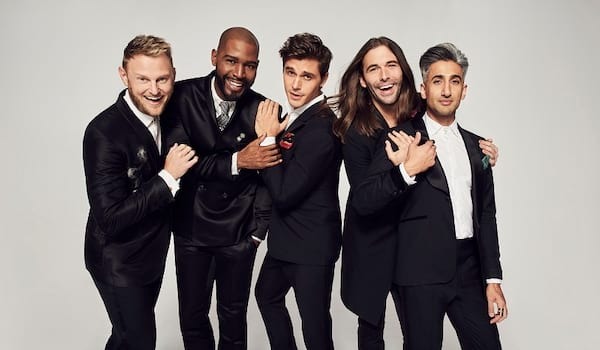 In its return, Queer Eye now goes global, introducing audiences around the world to a modern aesthetic, tons of fresh takeaway and a brand new Fab Five that will make Make America Fabulous Again. The show moves from its old New York setting to communities in and around Atlanta, Georgia, and sees the new Fab Five forge relationships with men and women from a wide array of backgrounds and beliefs often contrary to their own, touching on everything from LGBTQ rights to religion to police-civilian relations, and more. 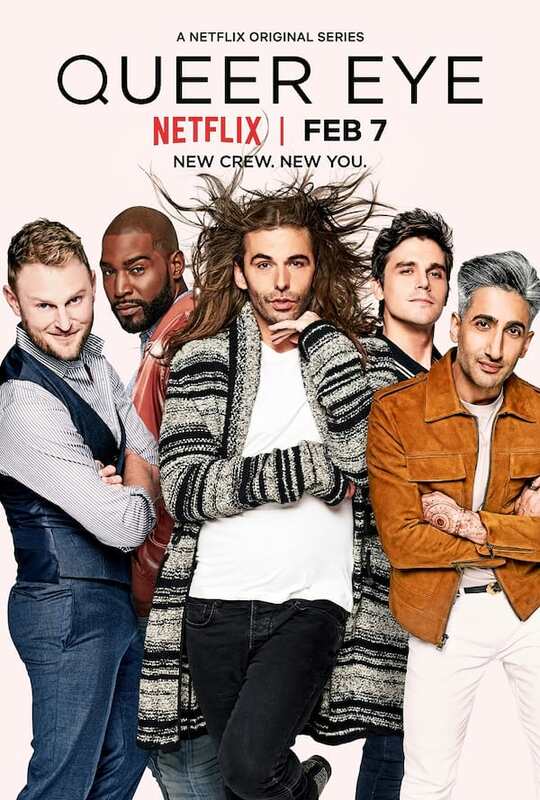 The eight episode first season of Queer Eye will debut globally on Netflix this February 7, 2018.